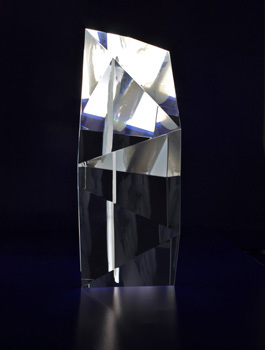 Prestigious Crystal sits at the top of our optical crystal range. 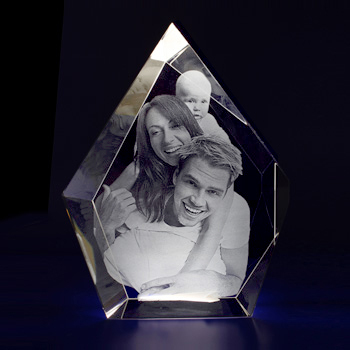 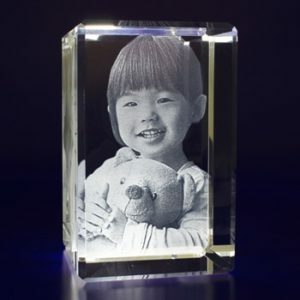 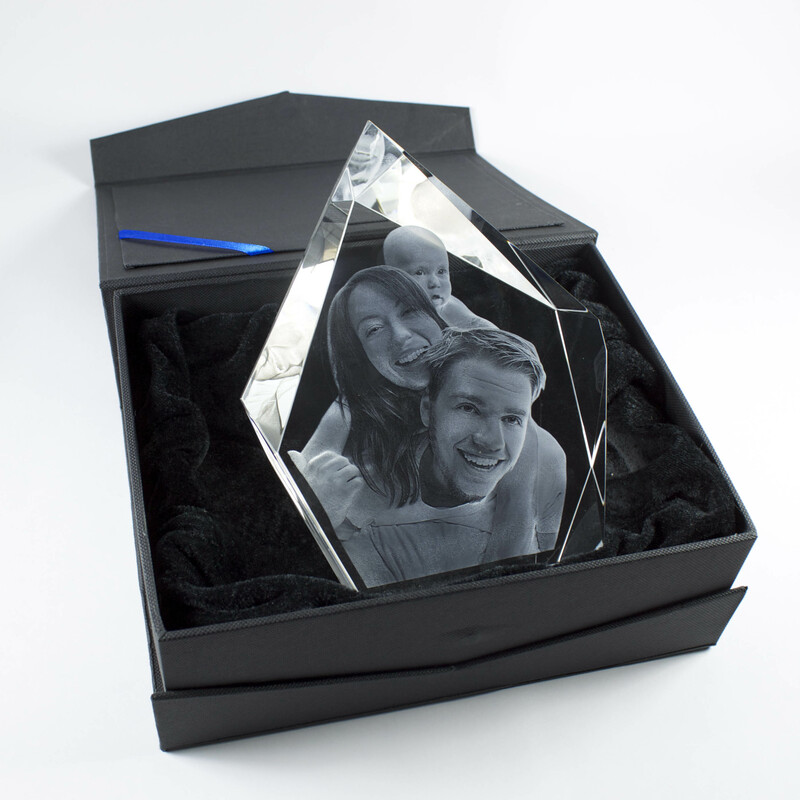 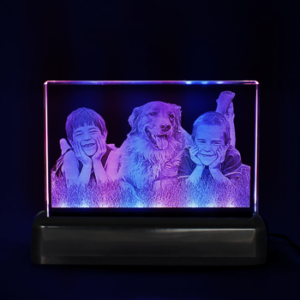 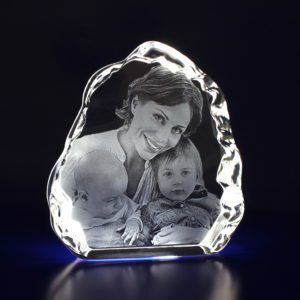 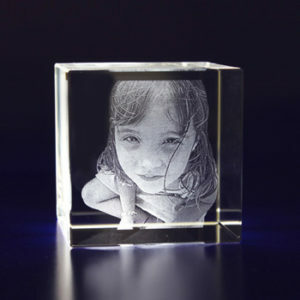 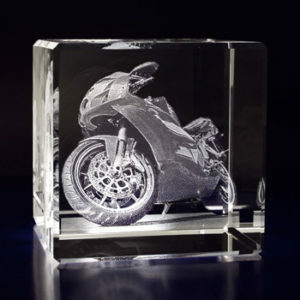 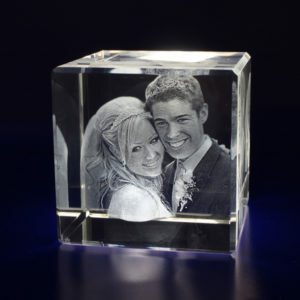 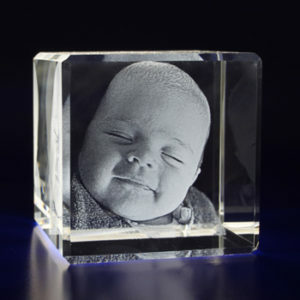 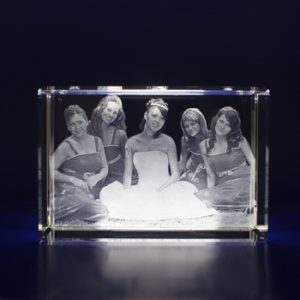 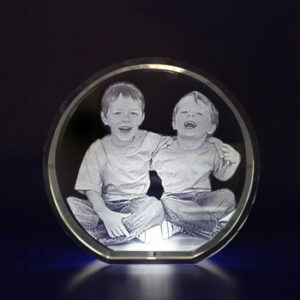 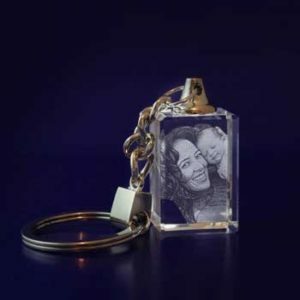 Smoothly cut corners and the unique design make it look amazing as it is and you can imagine how big the wow factor will be when you have your favourite photo engraved inside it. 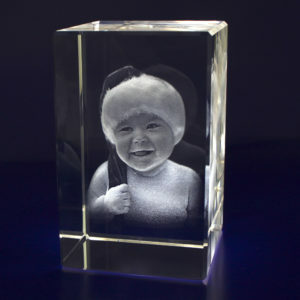 Will take pride of place in any home or office.